Please contact our Technical Support: support@ditms.de. You can get our version of TeamViewer for PC and Mac here. 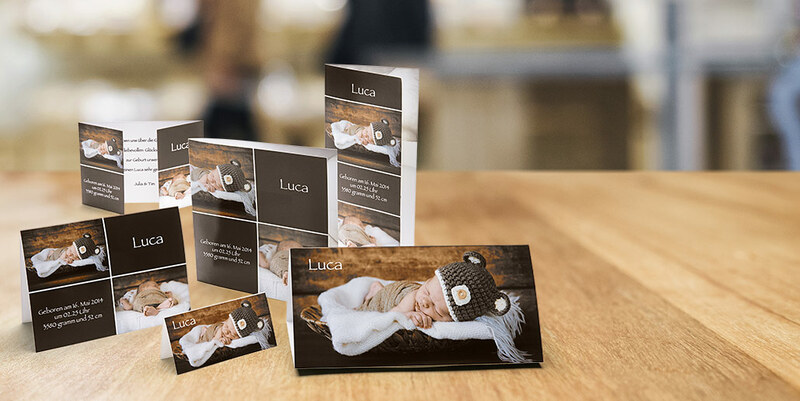 The Opus system marketed by us is an inexpensive, practical component for producing photo books. 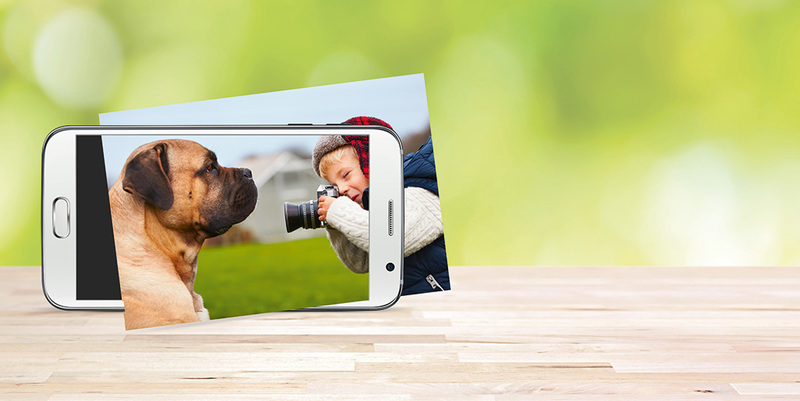 You can bind a high-quality, professional photo book with it in just three minutes. It is comprised of a touch-screen monitor with an integrated PC and a memory card storage block and is always state-of-the-art at its time of installation. The all-digital inkjet Noritsu Model D705 is equally suitable for self-processing photographic retailers and photographers. 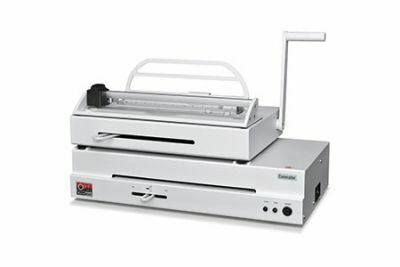 This machine for beginners and new users covers a large processing range. The following photochemical minilab models are currently part of our Noritsu device range. 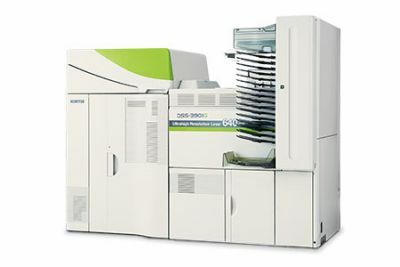 They are especially suited for the large-volume production of special laboratories. Since the beginning of 2011, legally independent Dipl-Ing. 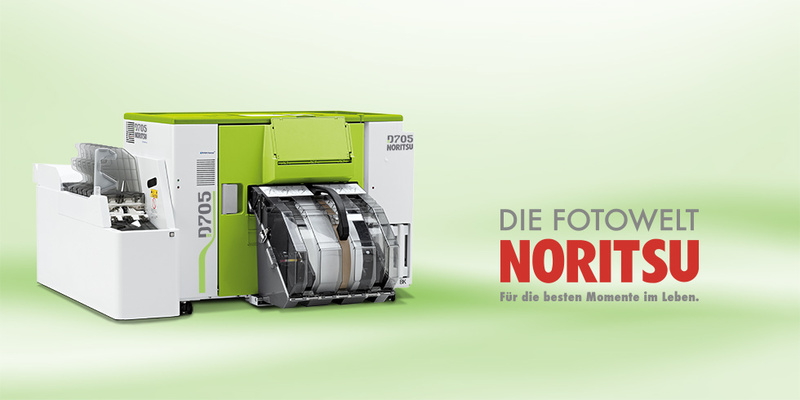 Thomas Mümken Sales GmbH, Hünxe has been the sole authorized Noritsu reseller for the sale of inkjet labs, photochemical labs and original Noritsu consumables for Noritsu dry labs and the Noritsu IP64 thermal sublimation printer. Over 30 European countries are included in the sales area, including the DACH region consisting of Germany, Austria and all of Switzerland. 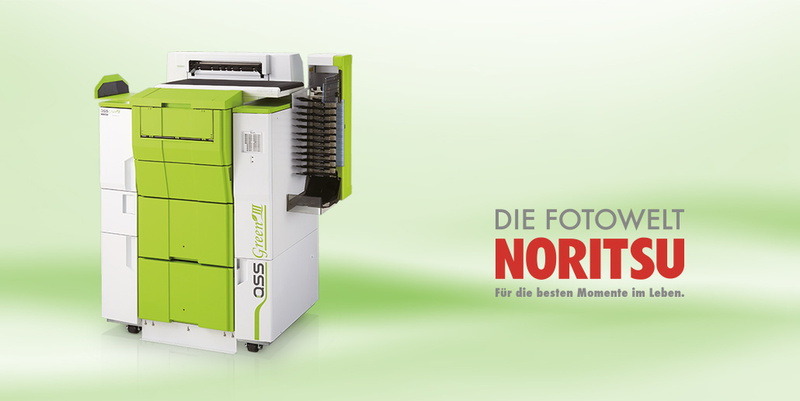 As the sole licensed Noritsu Service contract partner, Veritek GmbH located in Willich, Germany, has been providing service for Noritsu devices since 2010. Its range of services include installation and repair of all Noritsu devices, supply of replacement parts and a Service hotline. Veritek, an autonomous legal entity, integrated the former Noritsu technicians in 2010. The Support department of Dipl.-Ing. Mümken Sales GmbH is active in the area of individual quality management and the further development of software and peripheral devices. 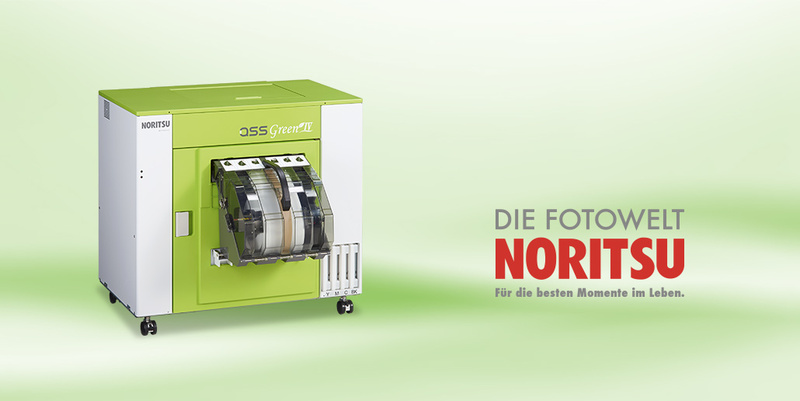 Authorized Noritsu distributor for Noritsu dry and wet labs, consumables and software. In addition to Germany, Austria and Switzerland, we also provide service to self-processors in over 30 additional countries.